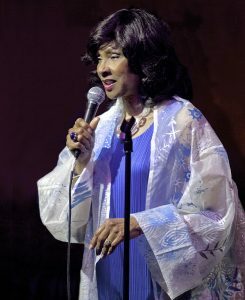 Mary Stallings is a classic example of how it takes time, musical seasoning and living a full life to mature as a vocalist and to address a lyric properly. While youthful instrumentalists may have something to say, Stallings brings a lifetime of emotional intelligence that enables her to truly inhabit a lyric. Born and raised in San Francisco, the middle child of 11 siblings, Stallings started performing professionally before the age of 10 with her mother and two older sisters in a family gospel group. She got her first real taste of jazz at home, sitting in at rehearsals with her uncle, tenor saxophonist and bandleader Orlando Stallings. Stallings’ career got off to an early start in the late ’50s and her supple voice landed her in rarified air: performing with such luminaries as Ben Webster, Cal Tjader, Earl Hines, Red Mitchell, Teddy Edwards, and the Montgomery brothers (Wes, Monk, and Buddy) in Bay Area night clubs such as Hungry, The Purple Onion and El Matador. Perhaps Stallings’ best-known recording was the 1961 Cal Tjader Plays, Mary Stallings Sings on Fantasy Records, which brought engagements in Tokyo, Manila and Bangkok along with work up and down the West Coast. She spent a year in the late 1960s performing in Nevada with Billy Eckstine, and toured South America with Gillespie’s band in 1965 and 1966. 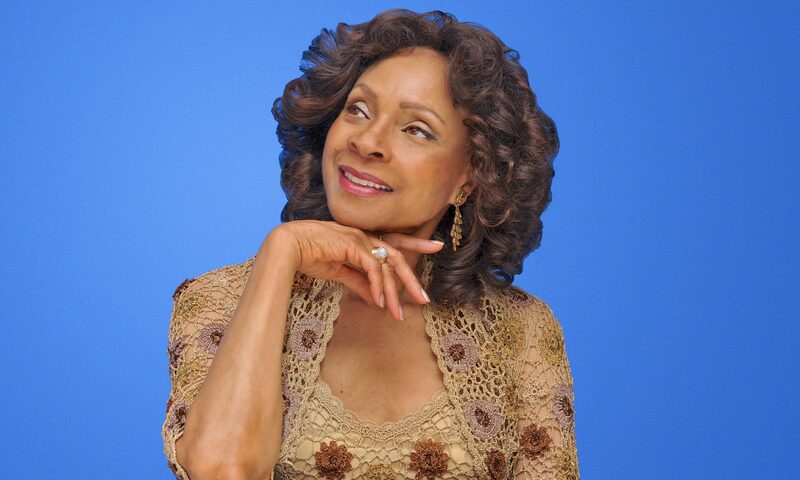 She has shared the bill with such luminaries as Joe Williams, Tony Bennett and Ella Fitzgerald. From 1969-1972, she enjoyed a successful three-year residency in the Count Basie Orchestra. 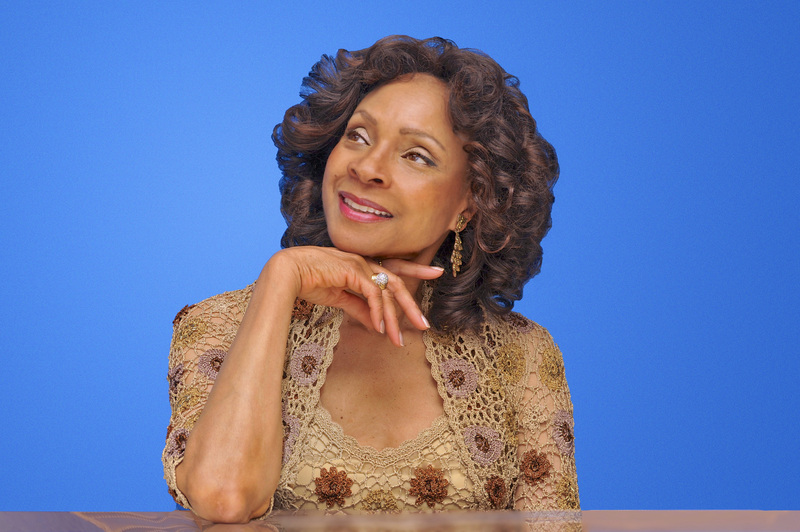 After touring with the Basie orchestra, she devoted her time to raising her only child, R&B singer Adriana Evans. 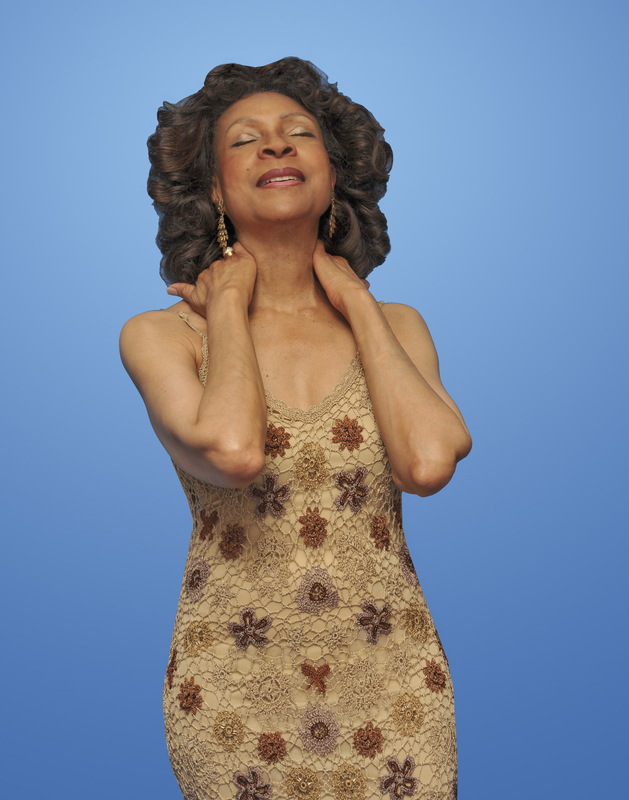 Stallings returned to full-time singing in the early 1980s and returned to the recording studio with the 1994 release of I Waited for You on Concord Jazz with pianist Gene Harris. The album Spectrum followed in 1995 with pianist Gerald Wiggins and trumpeter Harry “Sweets” Edison, while her next album featured Monty Alexander as the pianist (Manhattan Moods, 1997). Clarity Records published Trust Your Heart in 1998, Max Jazz issued the Live at The Village Vanguard Album in 2000. Half Note’s Remember Love (2005) was produced by the late Geri Allen, who played piano and organ and also provided all of the arrangements. In 2010, Mary Stallings signed with HighNote Records: her first recording for them, Dream, was released in October of that year. Mary’s second HighNote recording, 2012’s Don’t Look Back, had Christopher Loudon proclaiming in JazzTimes magazine, “Stallings and Eric Reed … achieving the same sort of rare, supreme simpatico as Ella and Louis, or Sinatra and Riddle”. Later recordings include But Beautiful (2013) and Feeling Good (2015). Mary Stallings has been featured in may top-class venues and Festivals in the US, such as at legendary Monterey Jazz Festival, the San Francisco Jazz Festival, the Lincoln Center and the Blue Note Jazz Club in New York, the Savannah Music Festival and many others.